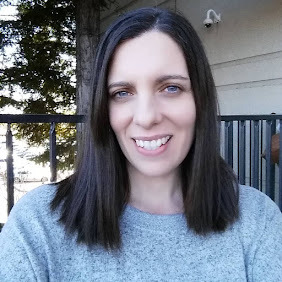 I am a member of Heard It From A Mom and recently I was sent a free copy of Juno Baby to review with my son. It is a very cute well put together show. 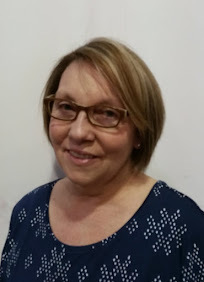 The mom who makes the Juno Baby series is a composer and it shows in the music that accompanies the show. My son loved the rhythm of the songs and of course danced his little heart out. He stood in front of the tv and bobbed up and down and swayed side to side. It is so cute! 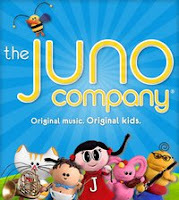 The main character Juno is a girl but she has side kicks like Rai Rai, Bunny, Indie, Murphy, and my favorite BUZZ. As I type this he is quietly watching sitting on a box he has made into a chair. He doesn't normally sit down for a DVD but when the scenes of the real children are brushing their hair he is captivated. It is this favorite activity right now to brush his hair then mine. It is very sweet. One of the scenes I love is the one where Murphy teaches Juno and friends how to make a bowl of cereal. One of the songs about trying new foods gets stuck in my head. The Broccoli song plays in my head over and over. The greatest thing about Baby Juno is that the theme of the DVD is for children to overcome their fears. Everything from fear of new foods, to fear of water, to the fear of the dark this DVD address the issues with cute songs and fun dancing. The scene of getting over the fear of a hair cut is so cute and starts out with Juno having very long pigtails. At first I was cracking up because I did not know Juno does not normally have super long pigtails. Its very cute. As I watched I was thinking maybe I will call a hair cut a hair trimming since kids learn to be cut is not good. It can seem scary I am sure to hear you have to go volunteer to go get cut. I think the word makes kids think it will hurt since every other time they are cut it cause pain. I am no expert just had a thought. So for my son we will be getting his hair trimmed. He definitely needs one but I can not trim off his super sweet curls just yet. The Facebook page of Juno Baby has fun games and more. 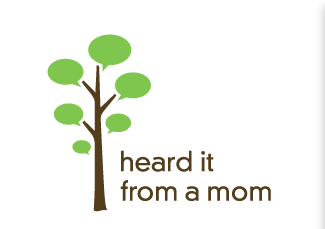 * I received a FREE copy of Baby Juno from Heard It From A Mom but volunteered to make this post. I was in no way obligated to do so just wanted to share. Also, we believe that music is meant to be shared and that’s why were created our One For All Program. For every product sold, The Juno Company donates a special music DVD to a child in need.